Survivor Outreach Services is in need of 200 military boots! 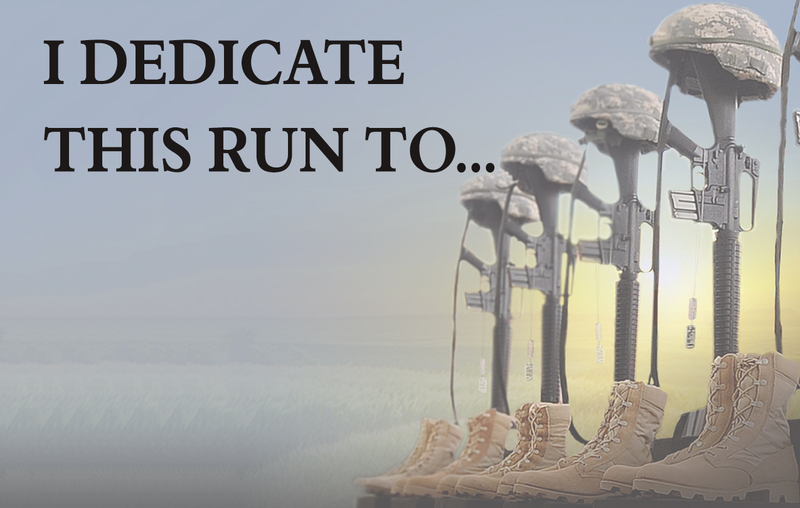 Donated boots will be used for a commemorative display at Run for the Fallen in April 2019. Donations may be taken to 241 Sheridan Rd.